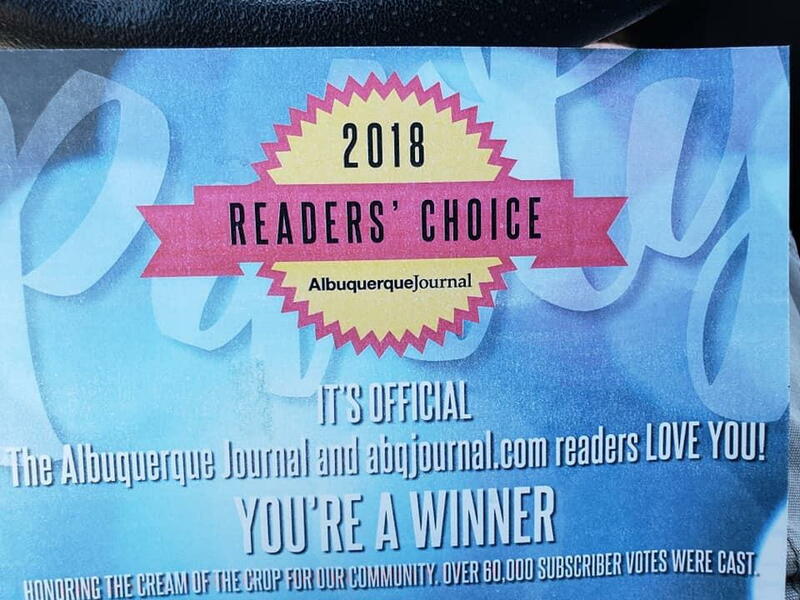 Readers of the Albuquerque Journal voted Lap Dog Rescue of New Mexico as one of New Mexico’s top nonprofits! 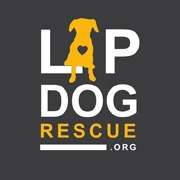 LDRNM has been a nonprofit since 2001 and has rescued thousands of New Mexico’s unwanted and shelter dogs. 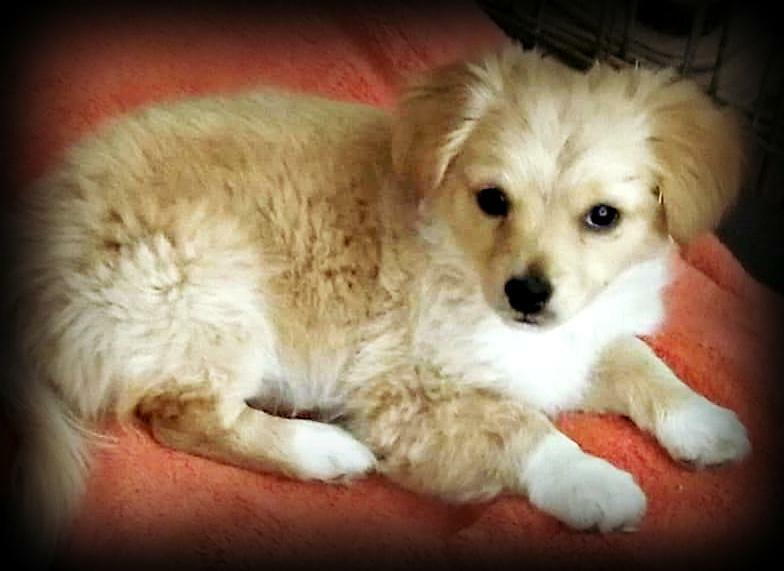 LDRNM is an ALL VOLUNTEER organization and relies on the generosity of others to fulfill its mission of rescuing, rehabilitating and rehoming small companion dogs.